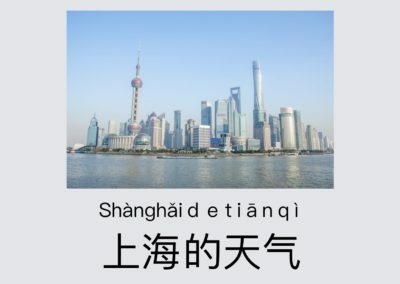 This collection of free Chinese learning resources is designed to help you develop your language skills and prepare for the HSK test. Ask Litao – Your questions on learning Mandarin Chinese are answered here. HSK Practice – Practice Chinese with practical dialogues and interesting stories.